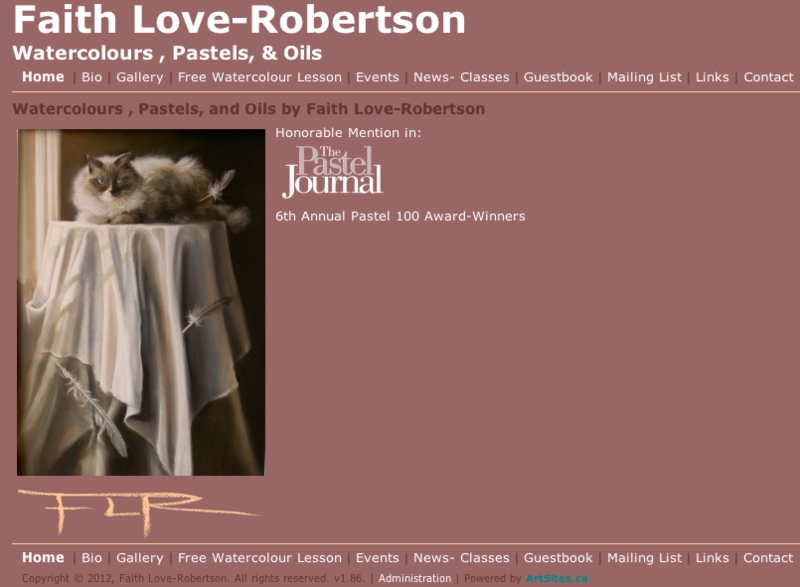 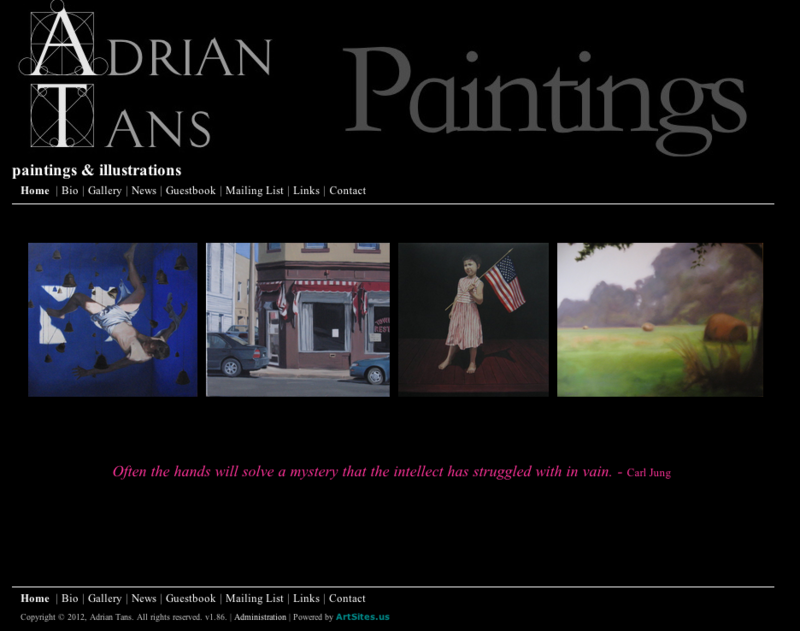 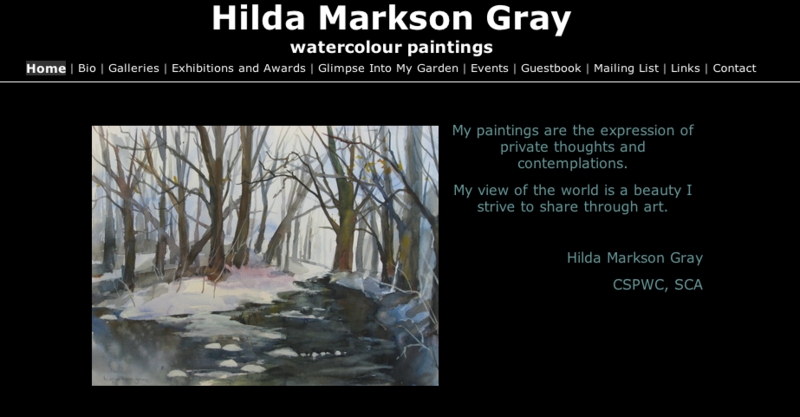 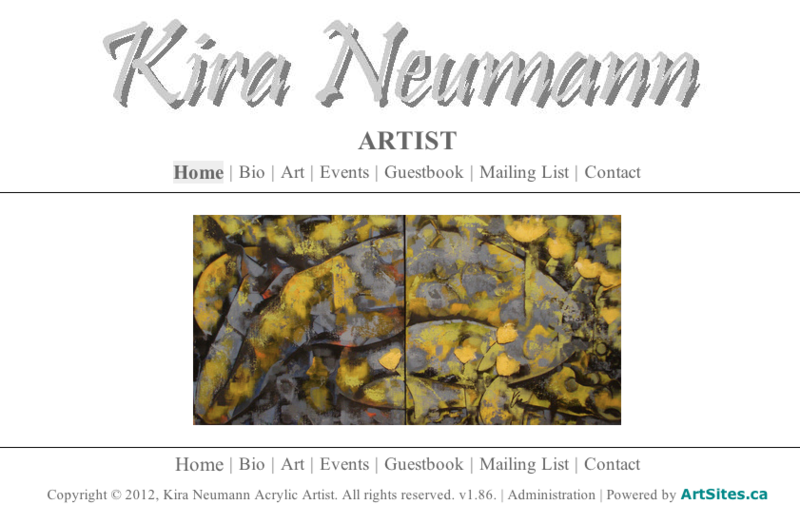 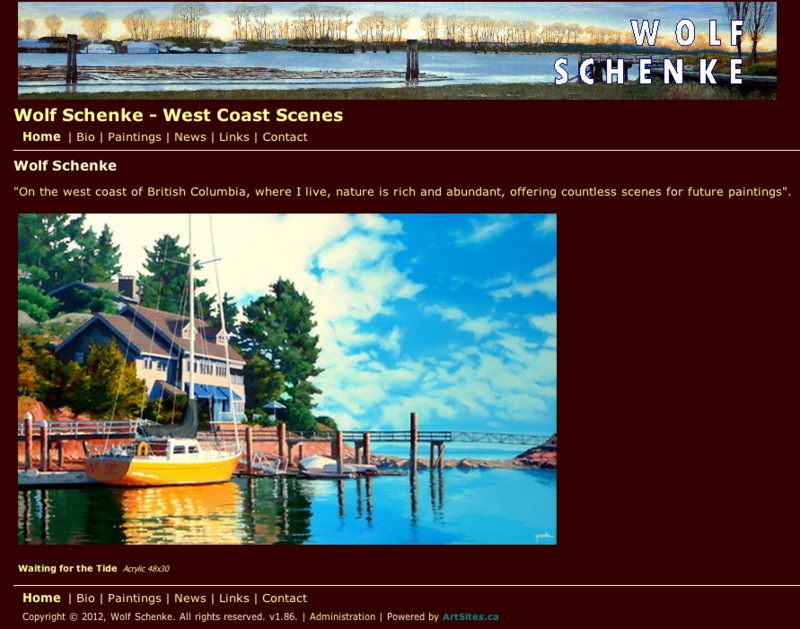 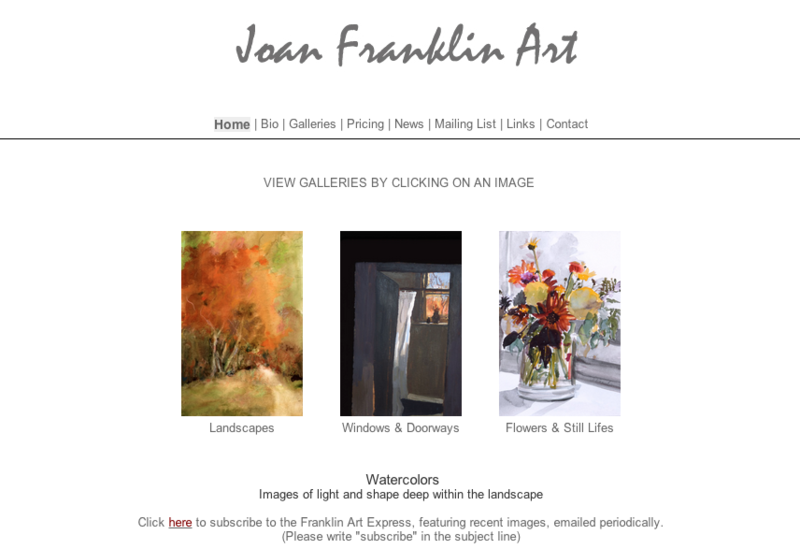 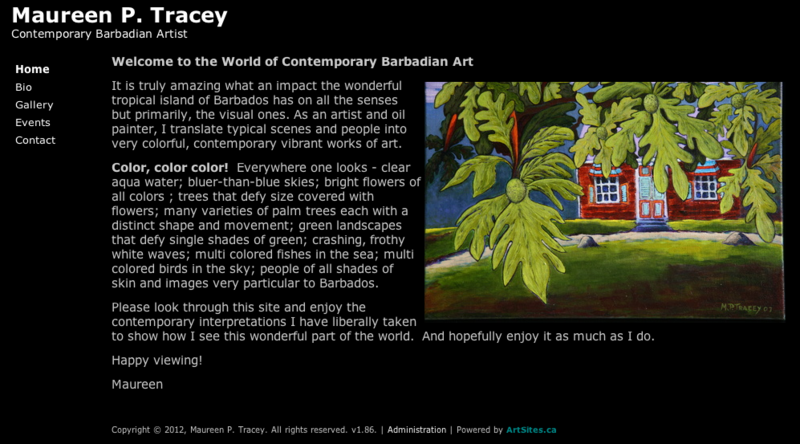 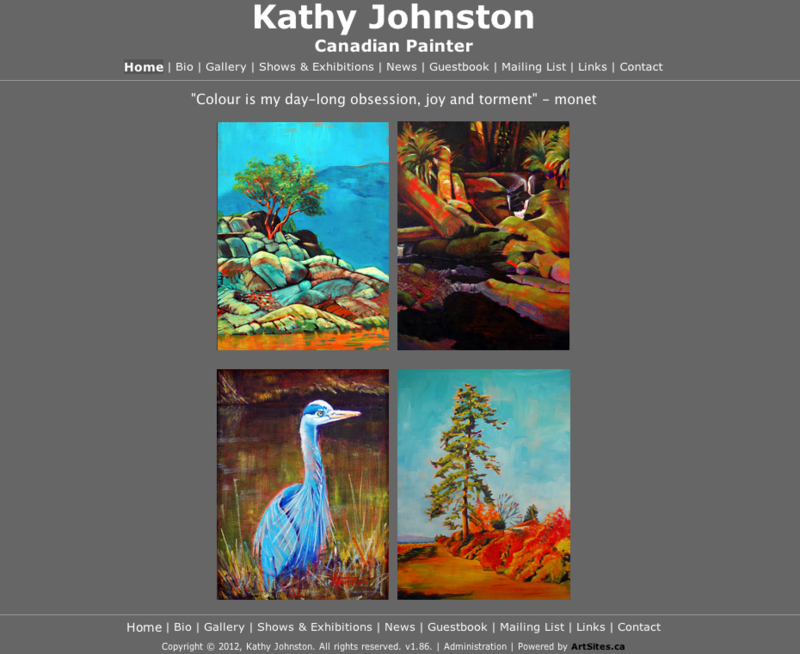 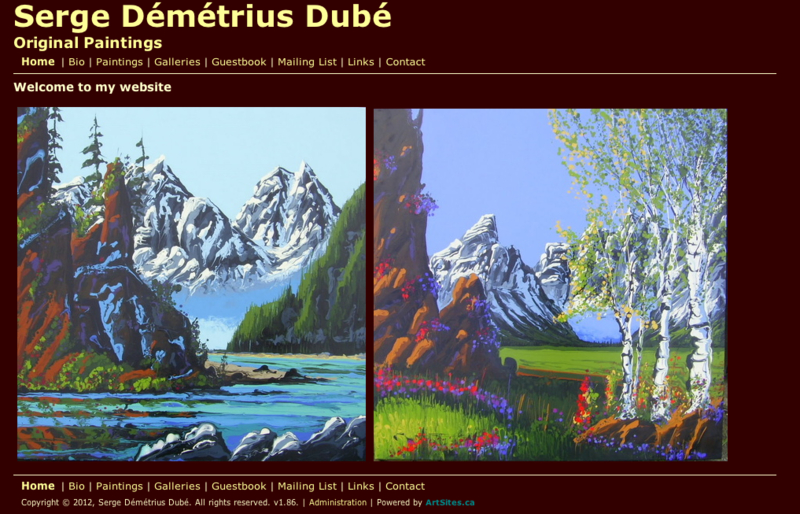 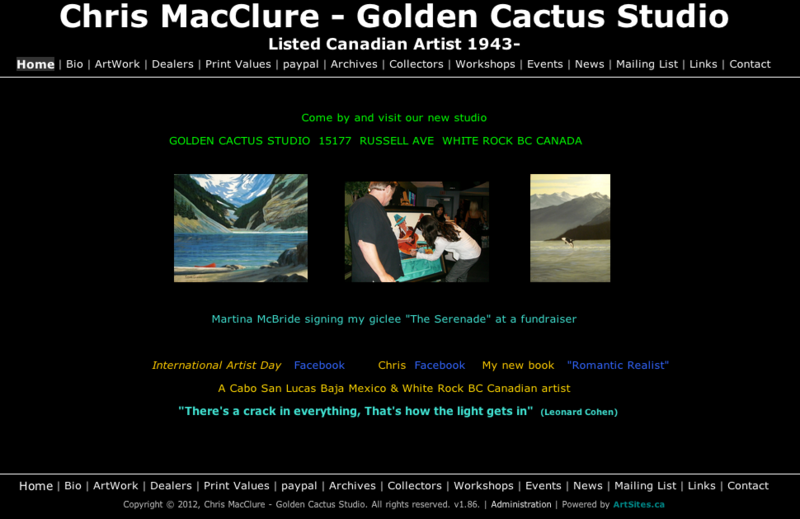 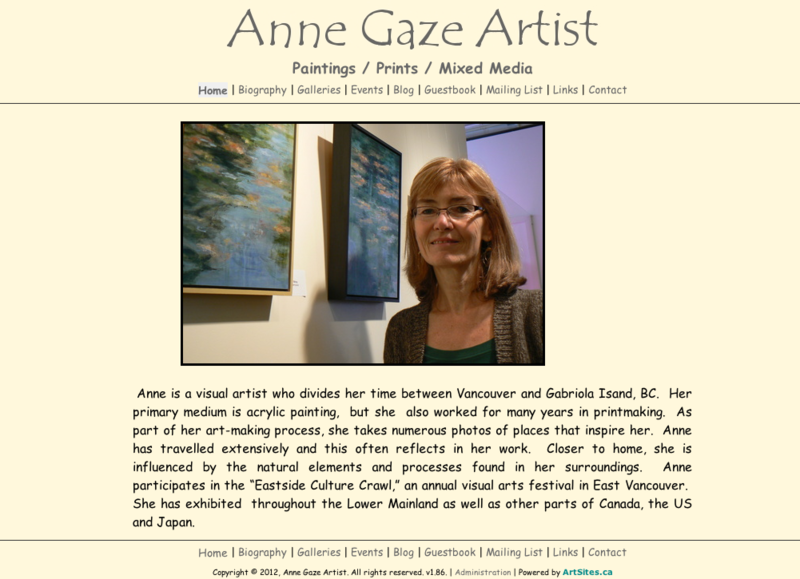 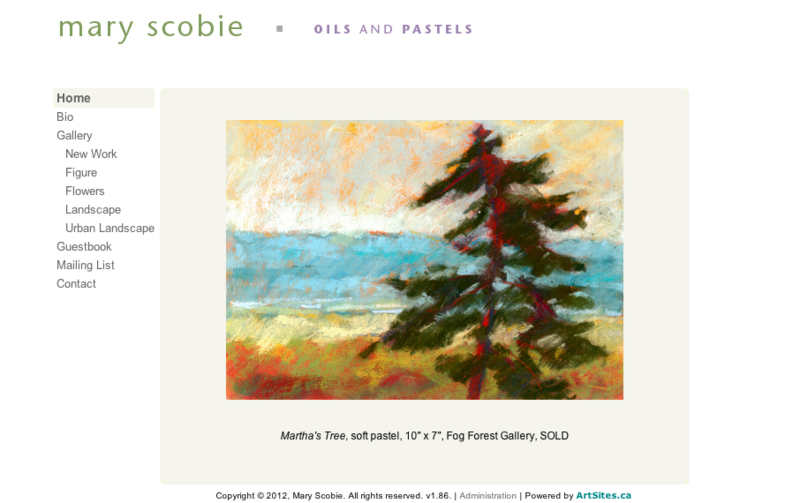 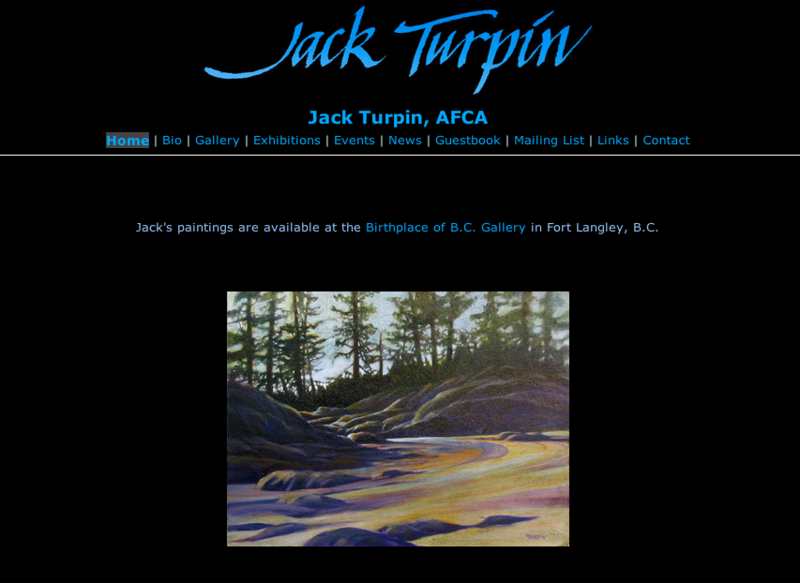 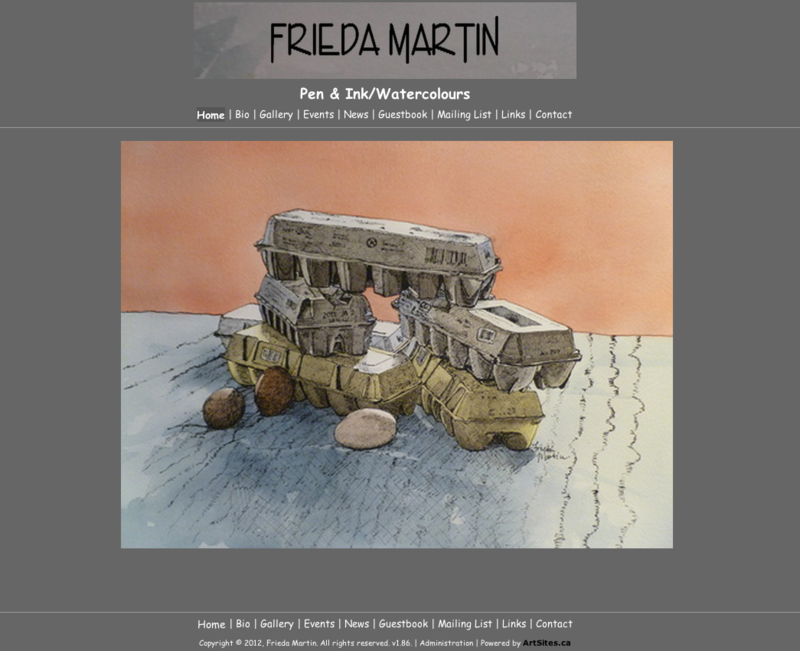 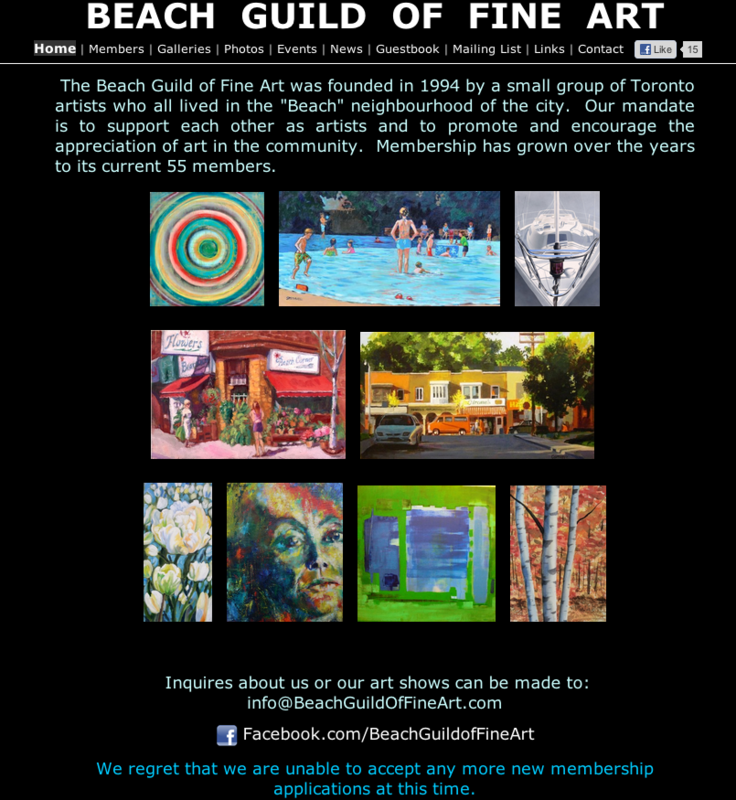 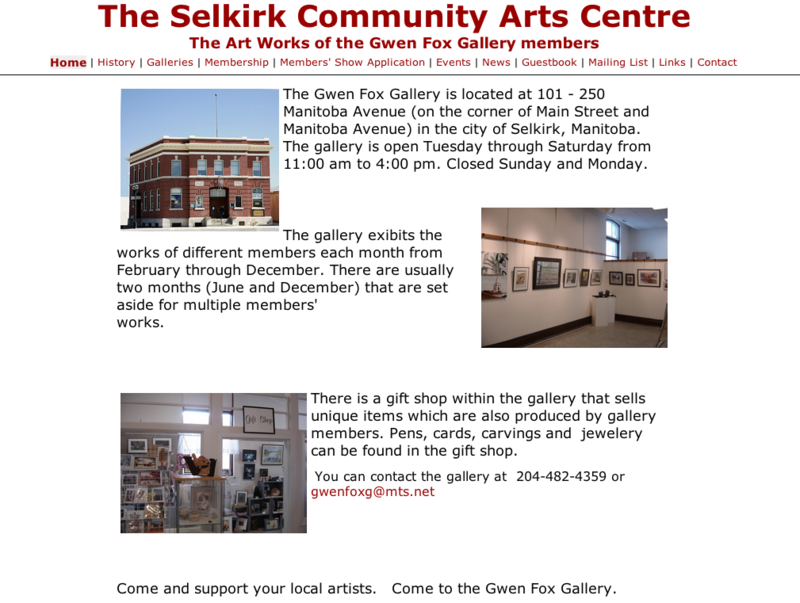 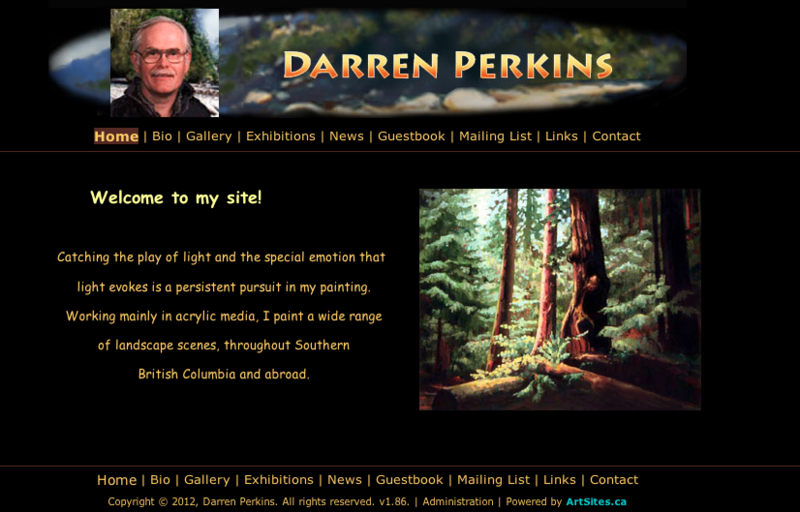 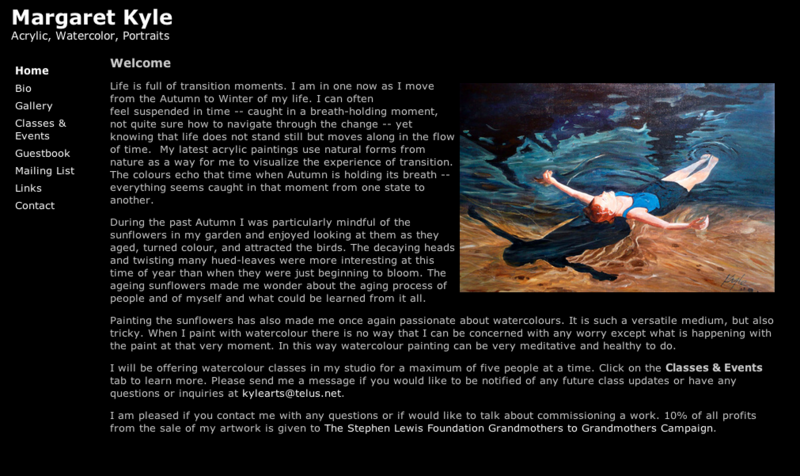 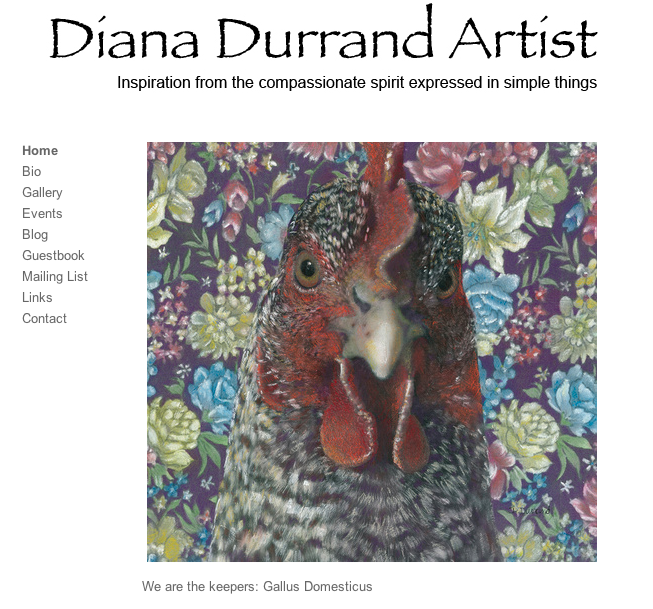 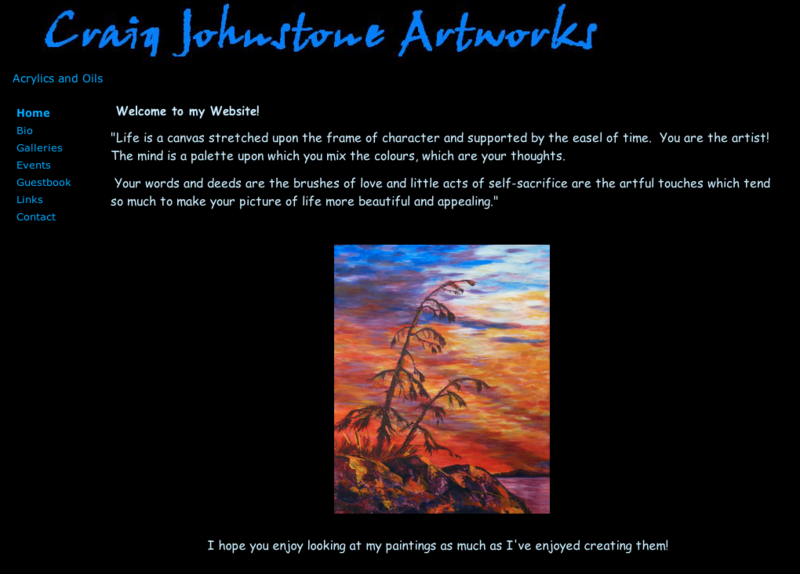 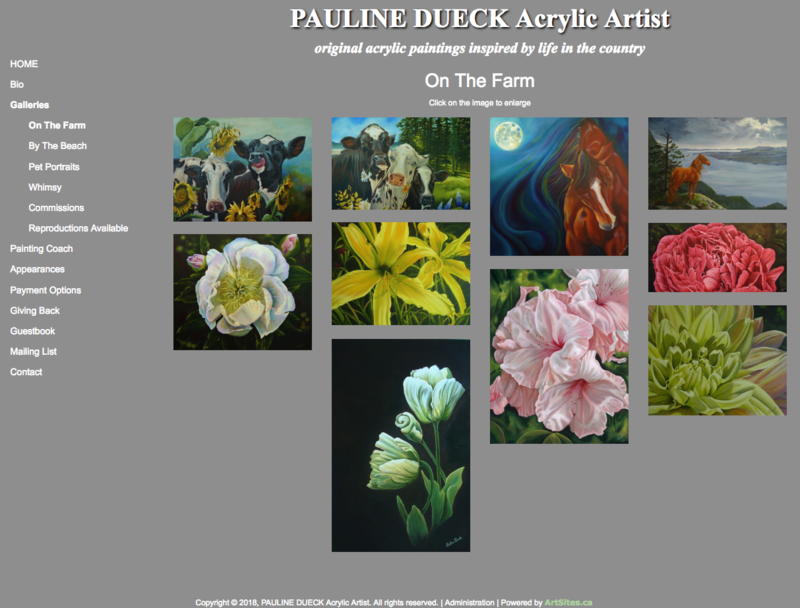 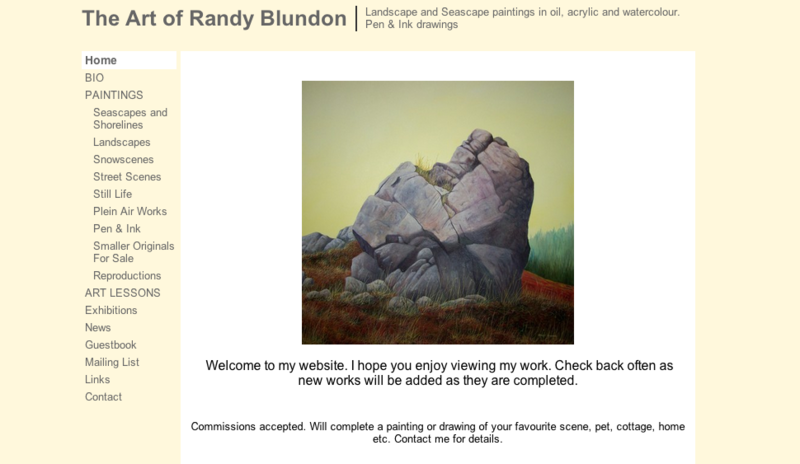 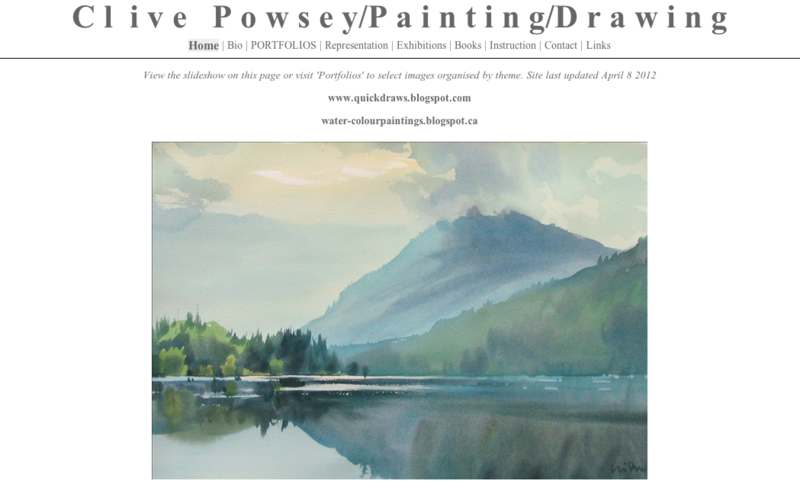 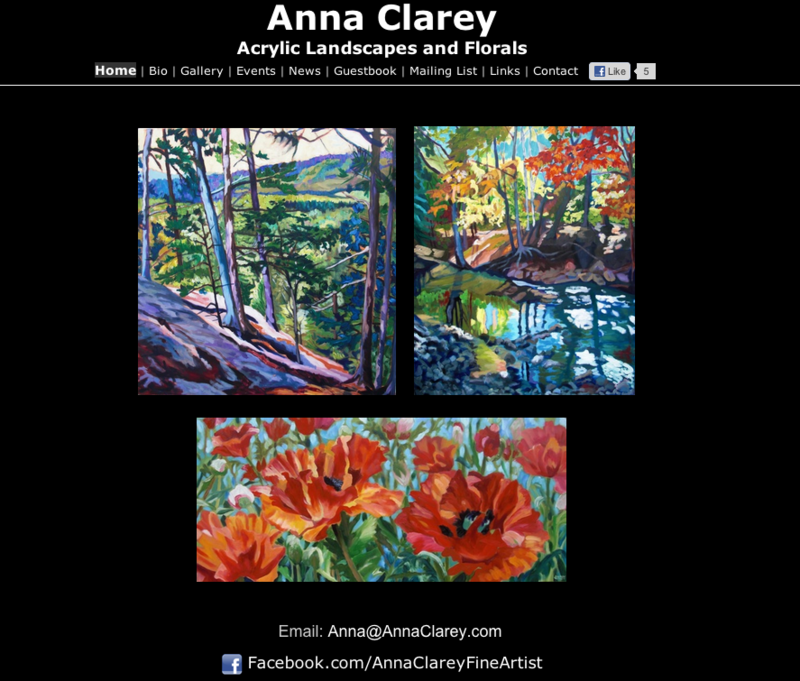 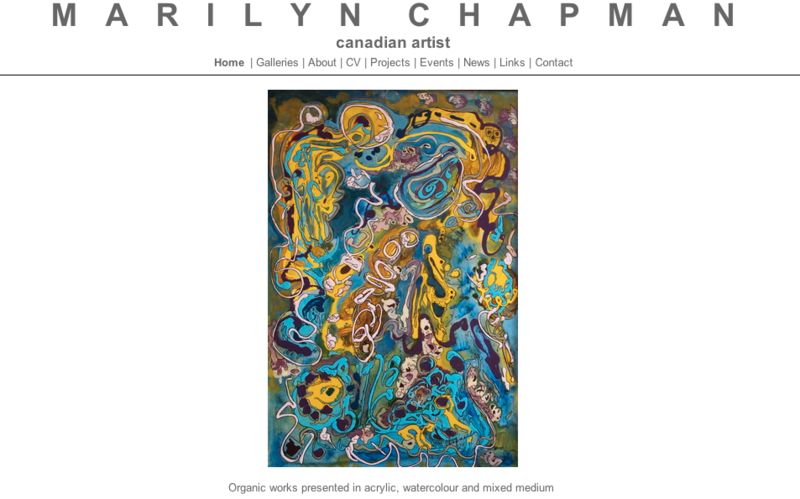 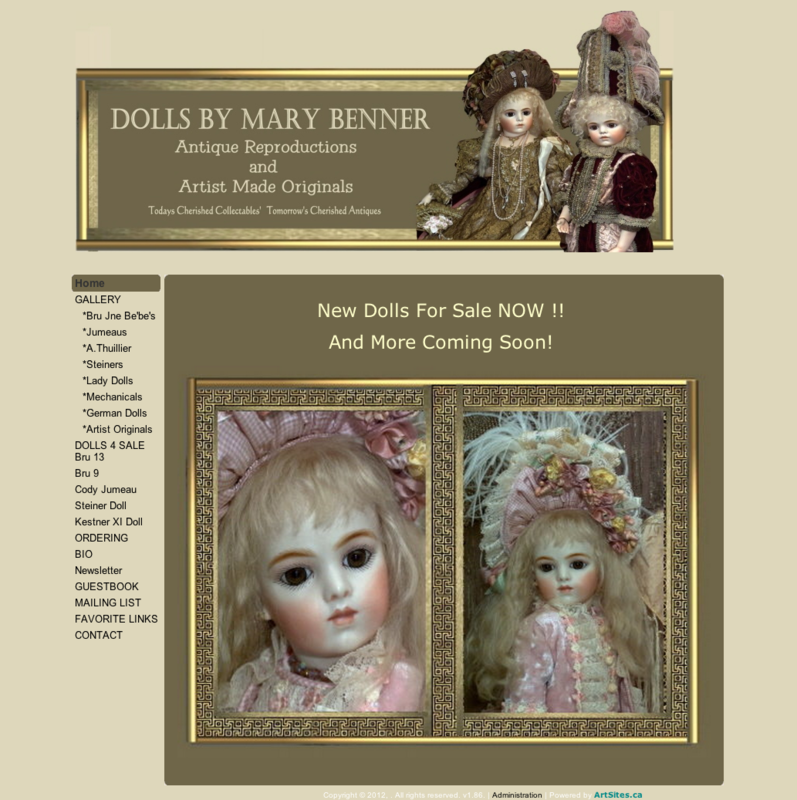 Here are a few examples of websites currently using ArtSites.ca. 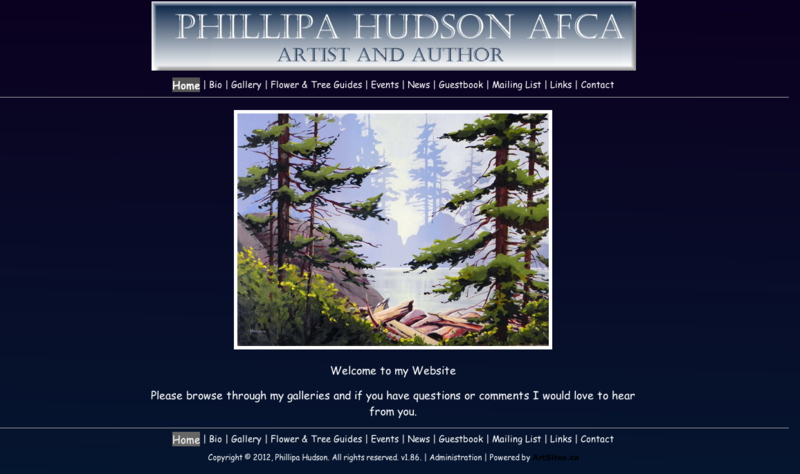 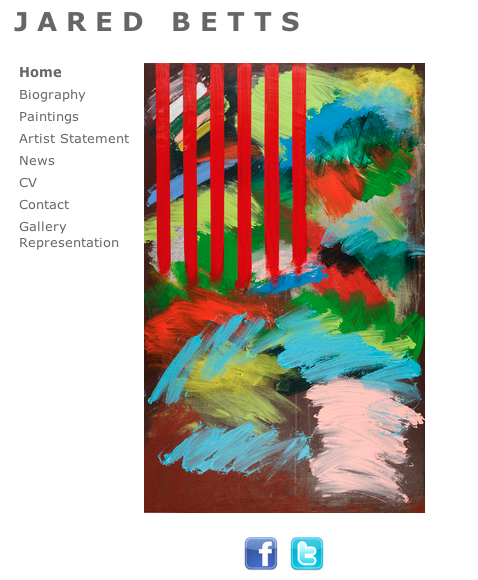 The artists have completely designed and created these sites themselves, as well as continuing to update and manage their galleries and images. 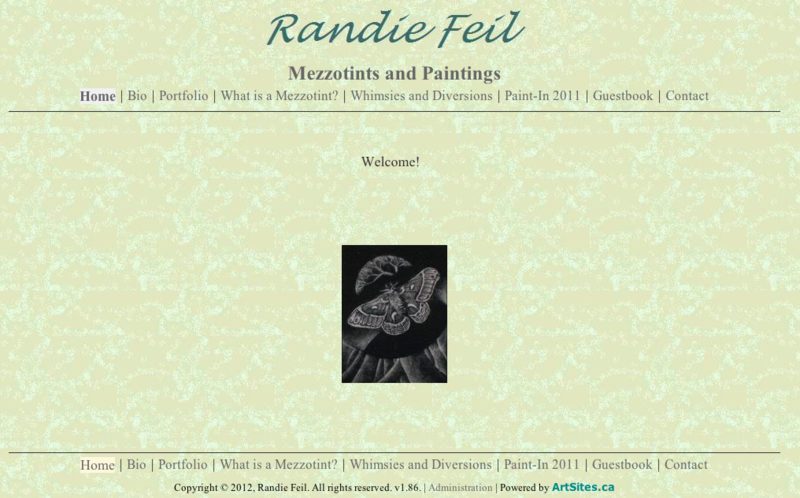 Create your very own website by signing up for our 10-Day Free Trial!